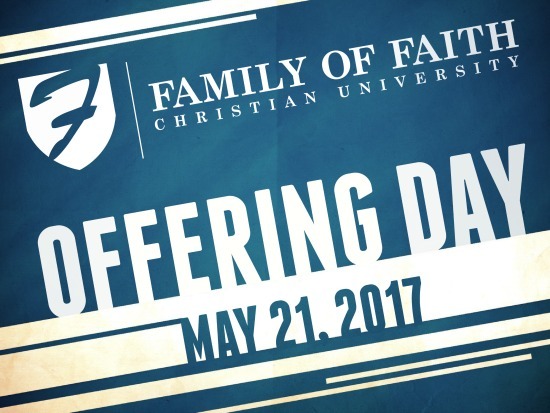 Sunday, May 21, is FFCU’s Offering Day. Come ready to give so we can continue to move forward and fulfill our purpose together. Please prayerfully consider what God would have you give and thank you in advance for your financial seed of faith! Follow the link to the FFCU website and scroll to the bottom for more information and be a part right now and read on to get exciting news from Dr. Matthews about FFCU expansion. 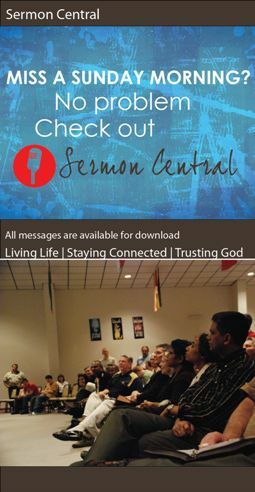 Don’t forget–come prepared Sunday, May 21, to give your offering or donate now just follow the link to the FFCU website and scroll to the bottom for more information.